Welcome! 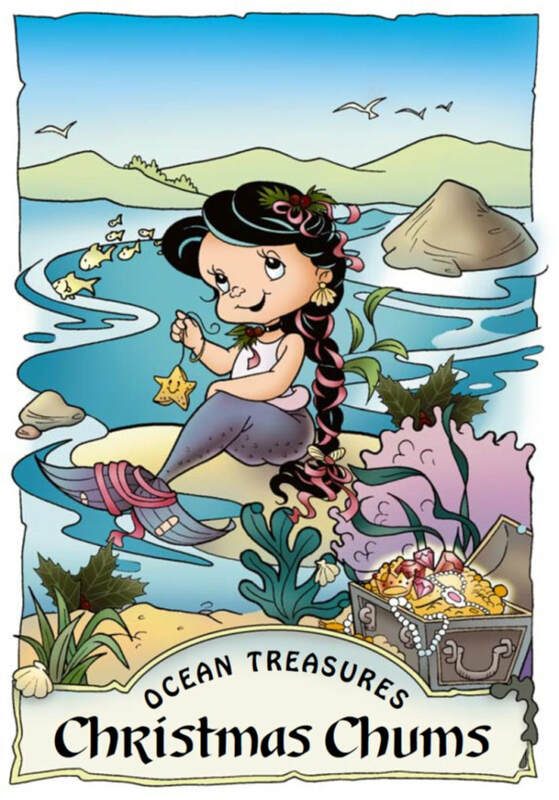 This page offers free children's ebooks for iPod, Kindle and other e-readers in epub and mobi format. 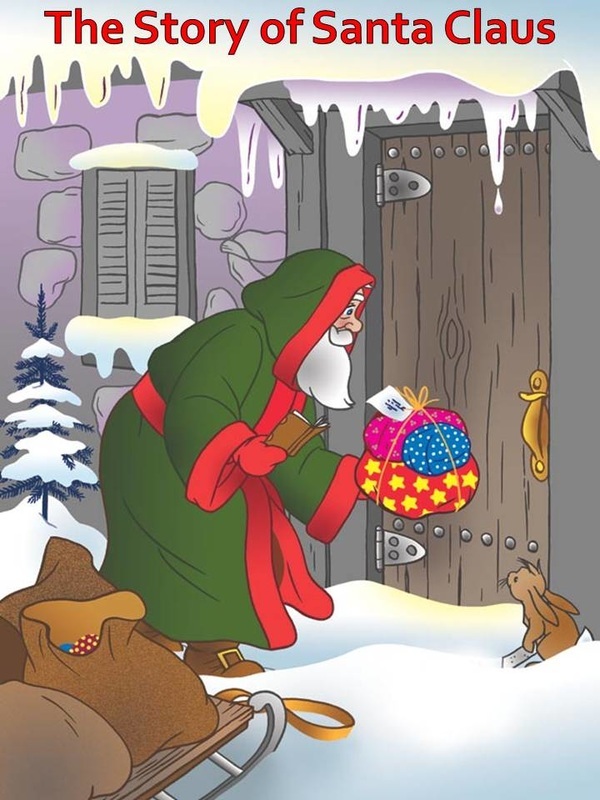 The site will be updated regularly to include new kids ebooks, so be sure to check back often for cool new stories. Download any one of the titles below or visit the main page to find children's books to read online or download in pdf format! 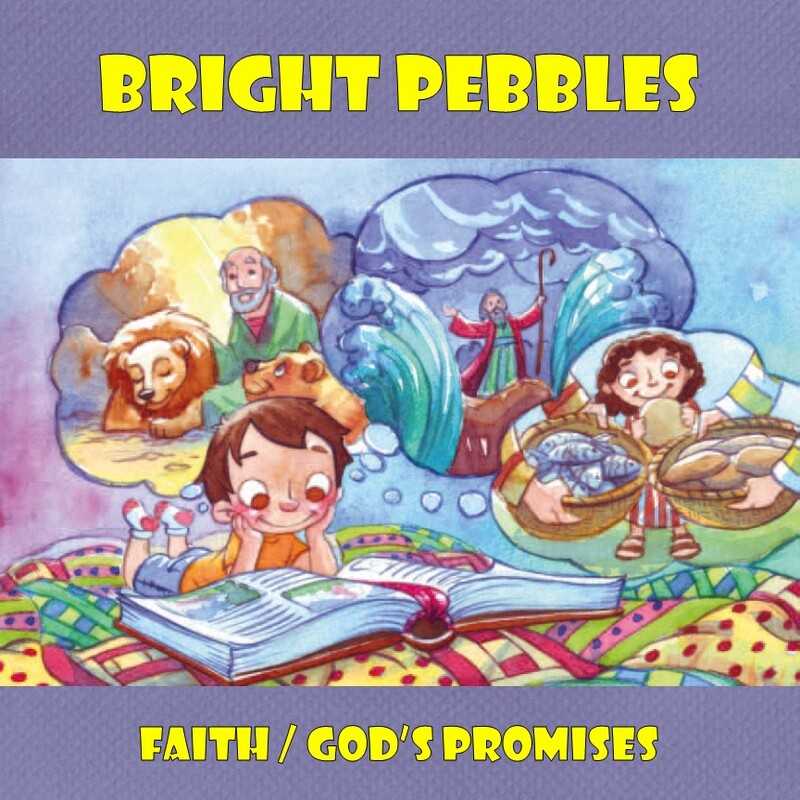 Updated ebook that includes more than two dozen of the best known Old Testament stories for children. Art courtesy of Didier Martin. 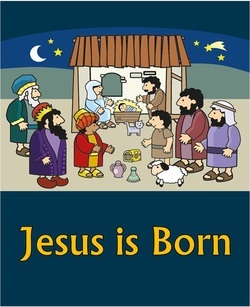 Twenty-four stories of Jesus' life and miracles for children, starting from His birth and ending with His Second Coming.​.. 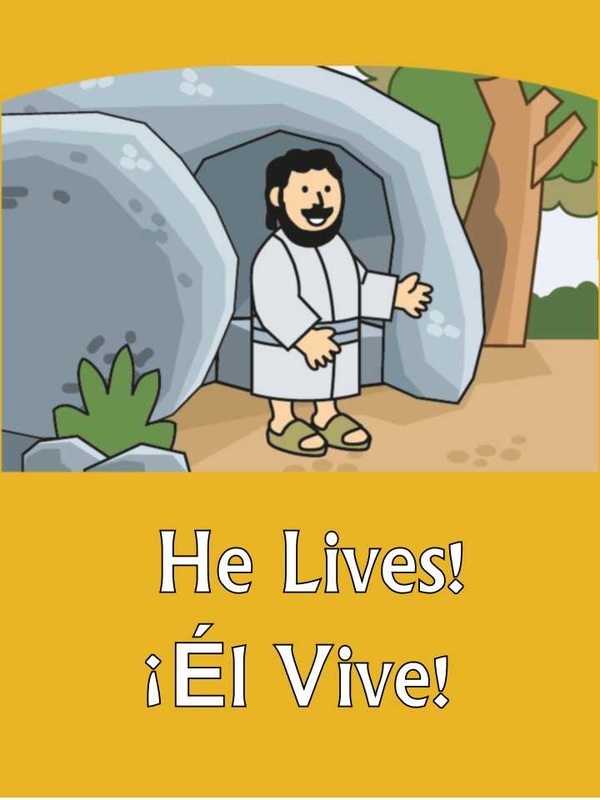 The story of Jesus for little children, in English and Spanish.​, . 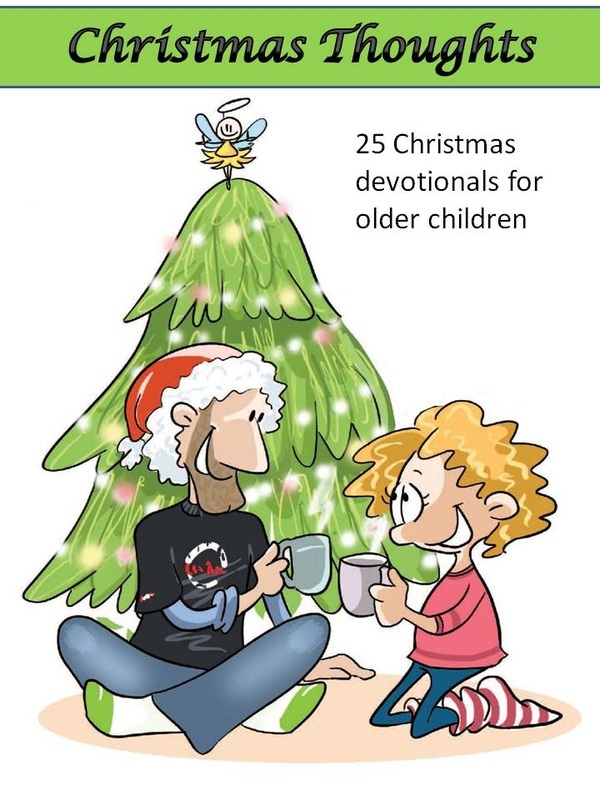 A collection of Christmas booklets for young children. .
​An easy-to-use picture devotional book that connects Bible themes and verses to teach children Christian values. Courtesy of My Wonder Studio. 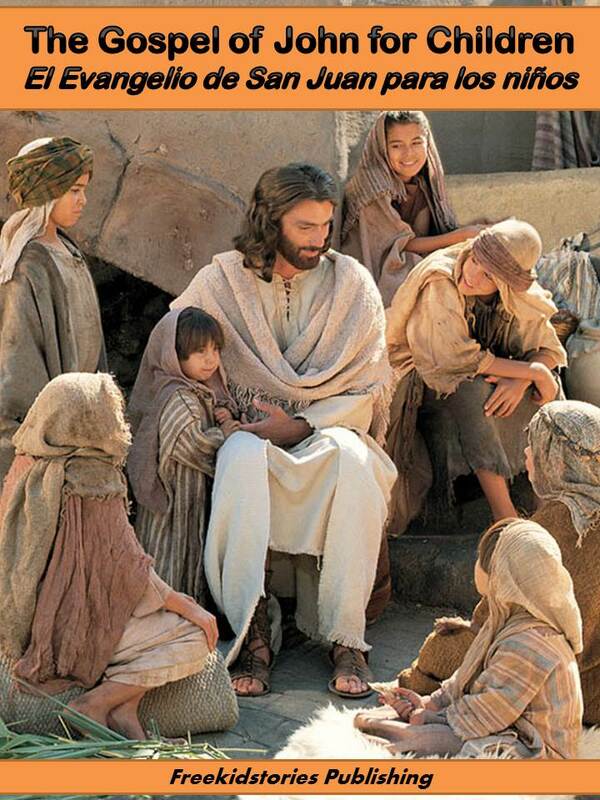 Words from Jesus, speaking in prophecy, to little children. Courtesy of My Wonder Studio. 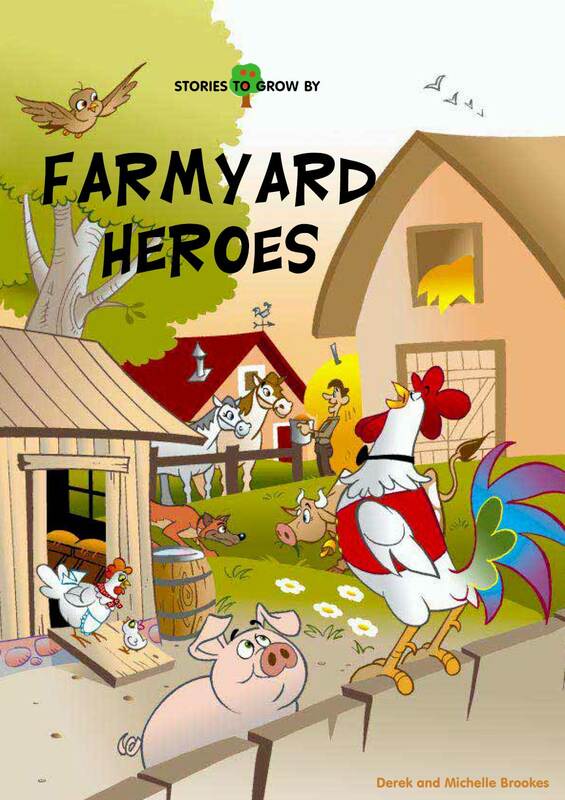 ​When Crispin accidentally ruins his sister Dixie's garden, they and their friends work together to repair what's been damaged. 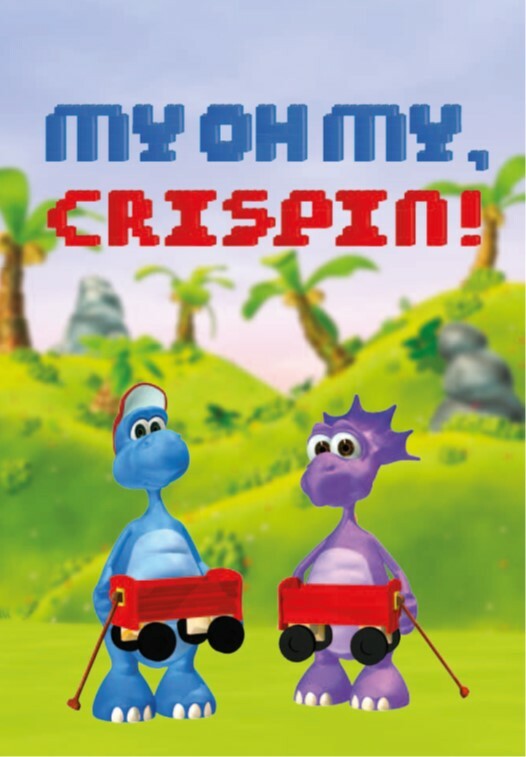 Crispin dreams of winning the wagon offered as a school prize, but he has a few things to learn first about keeping clean and being responsible. 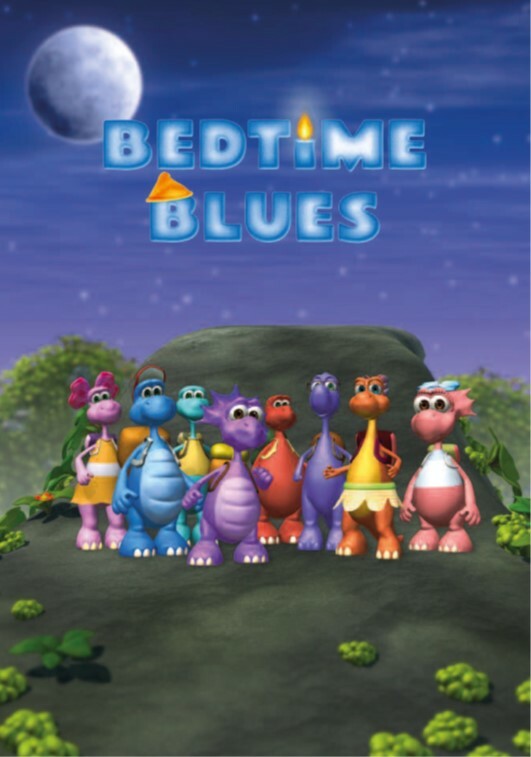 Wesley’s bedtime blues turn into a misadventure, but one with lessons worth having learned. 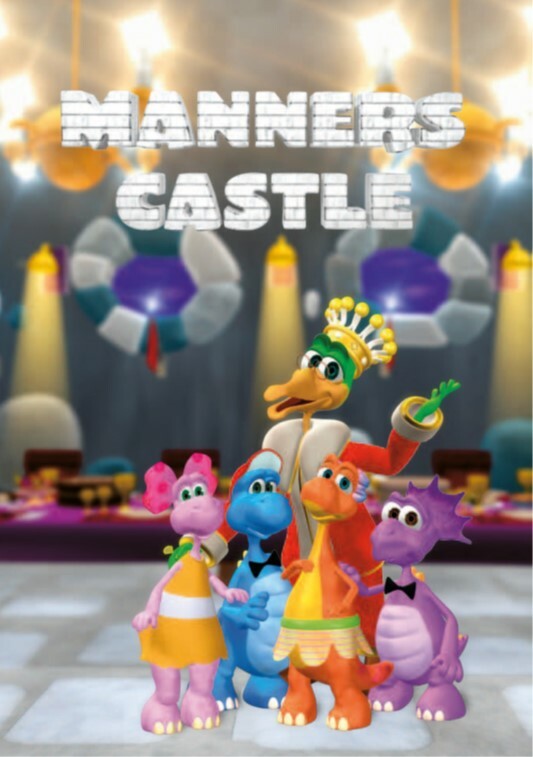 A surprise invitation presents Suds with the challenge of brushing up on manners fit for a banquet. 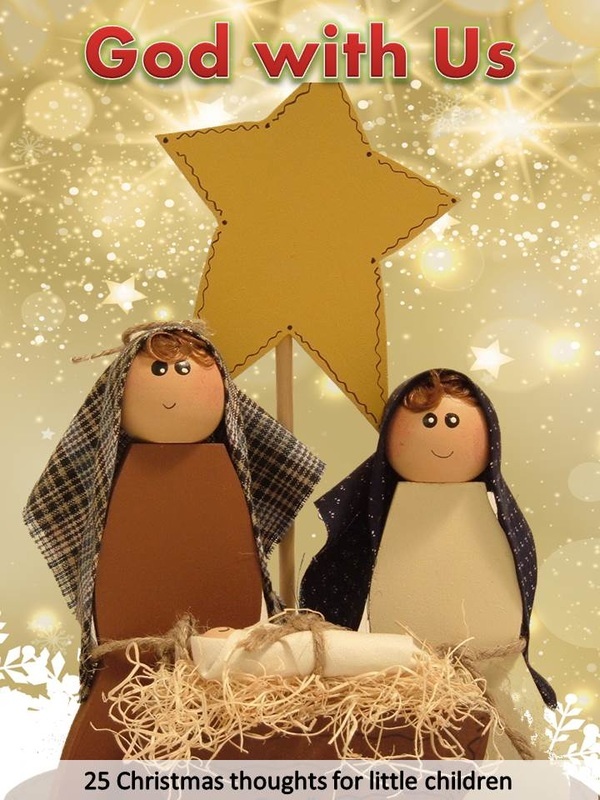 Why did God send Jesus to save us in the first place?.. 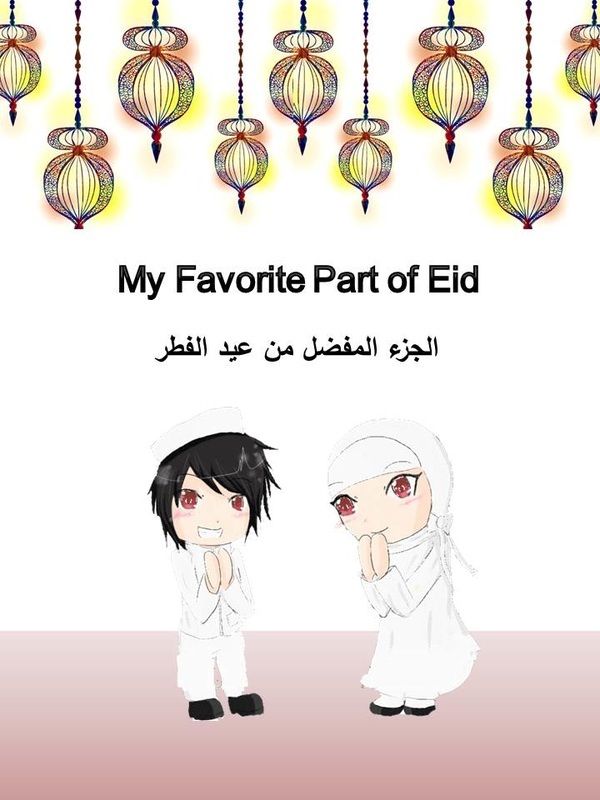 Stories and quotations for children for Eid al-Fitr. 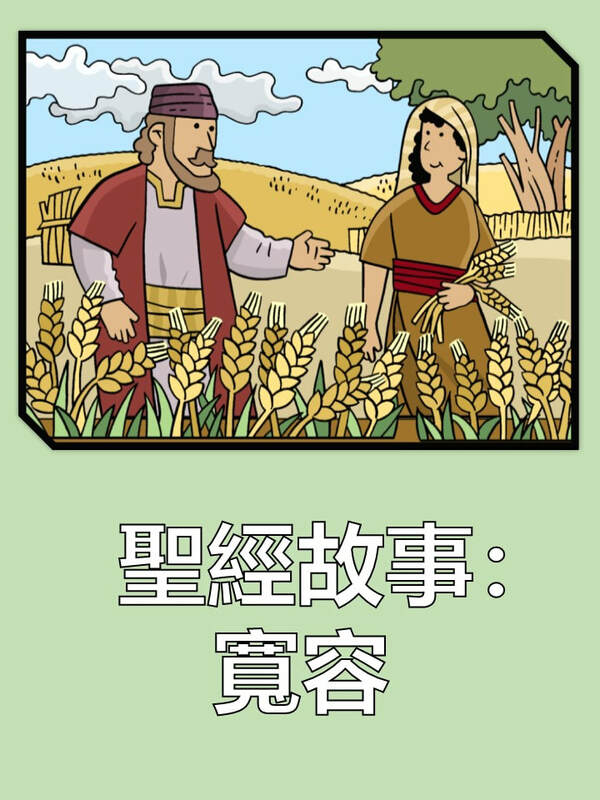 Bilingual text in English and Arabic. 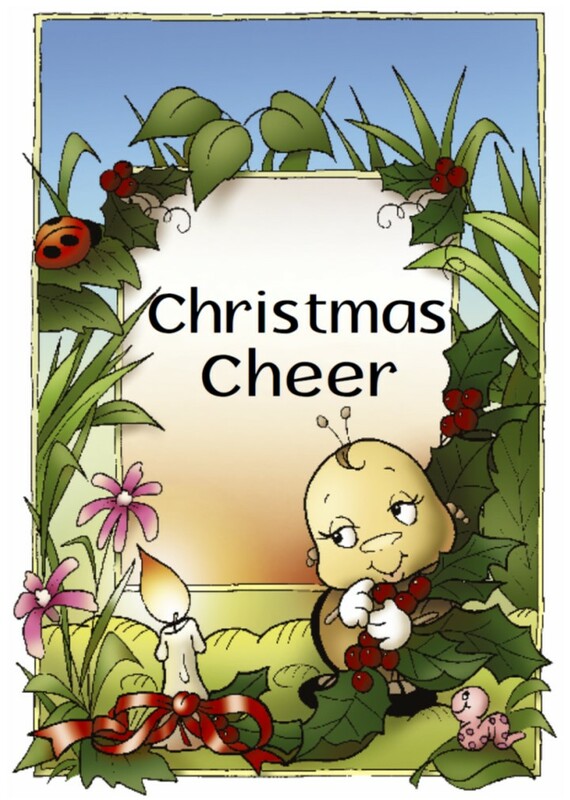 A daring competition puts Drudy in a life and death situation.​​..
Tristan and the insect friends discover the secret of Christmas joy. 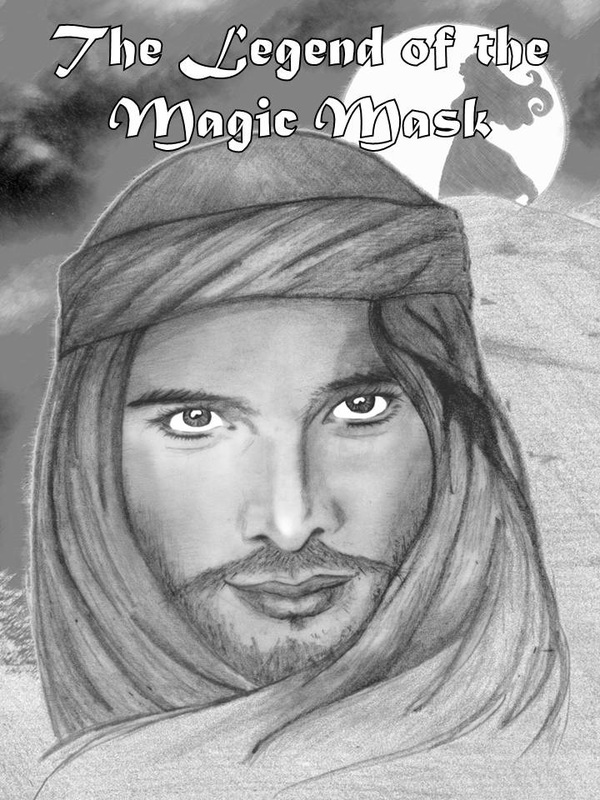 The Legend of the Magic Mask - A tale for older children. 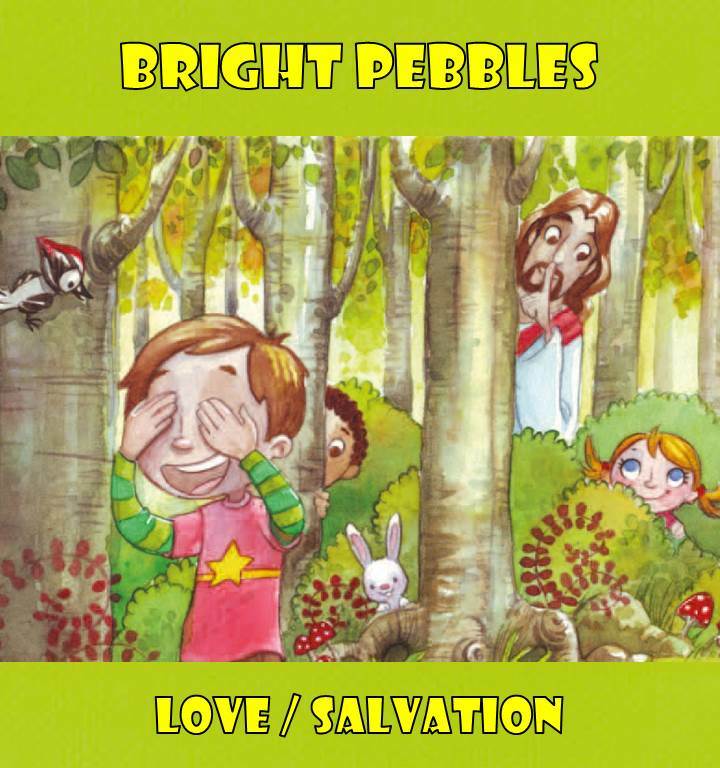 A legend of a remote village and a mysterious stranger - a short story for older children. 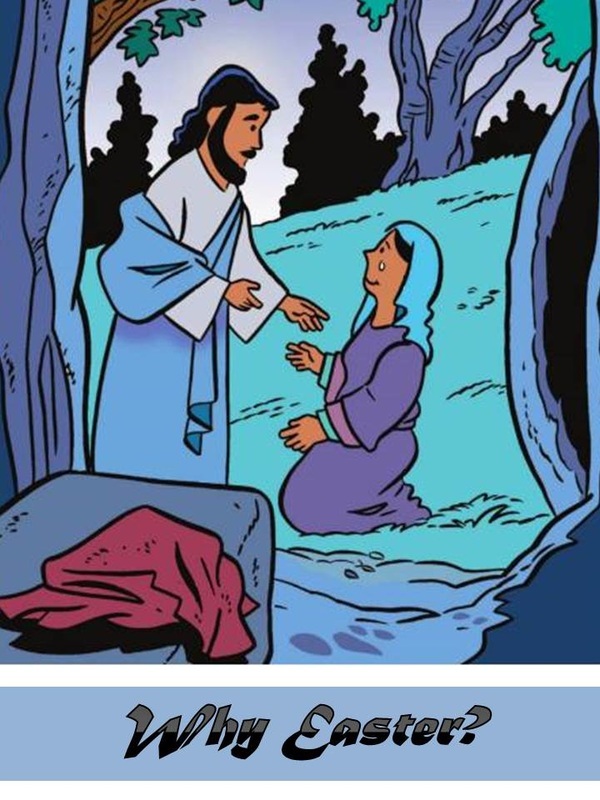 Forty meaningful devotionals for Lent for children, with colorful illustrations on each page. Ideal for kids ages 8 - 12 years old. 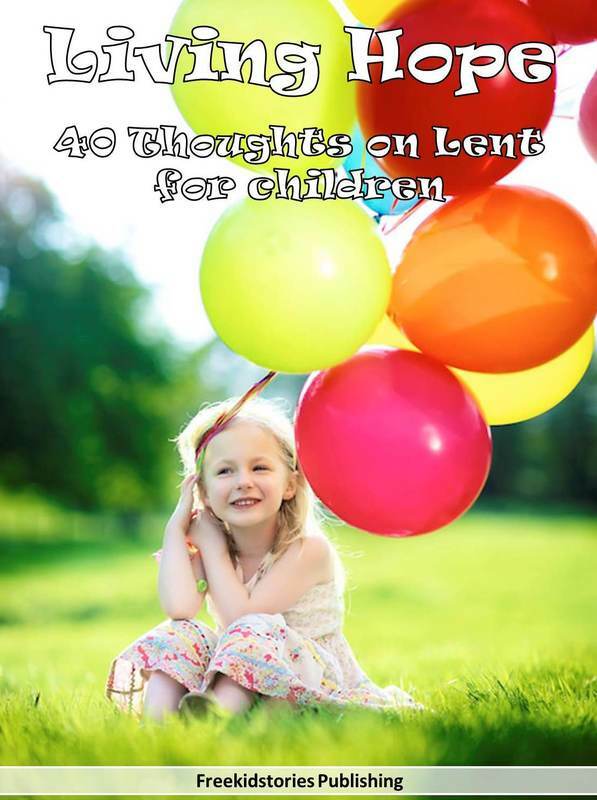 ..
Forty short devotionals for Lent for younger children. 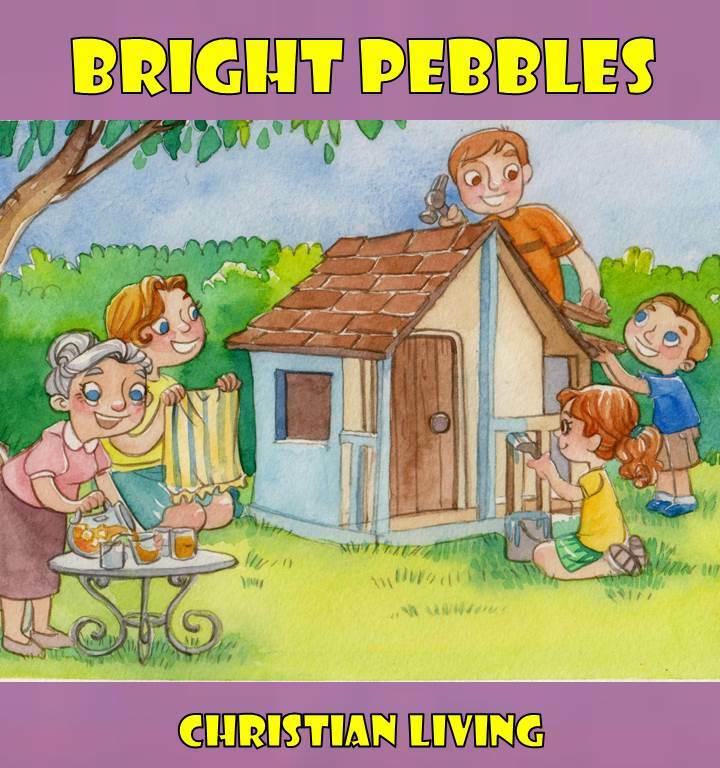 Each page includes a colorful photo, short reading and Bible verse. 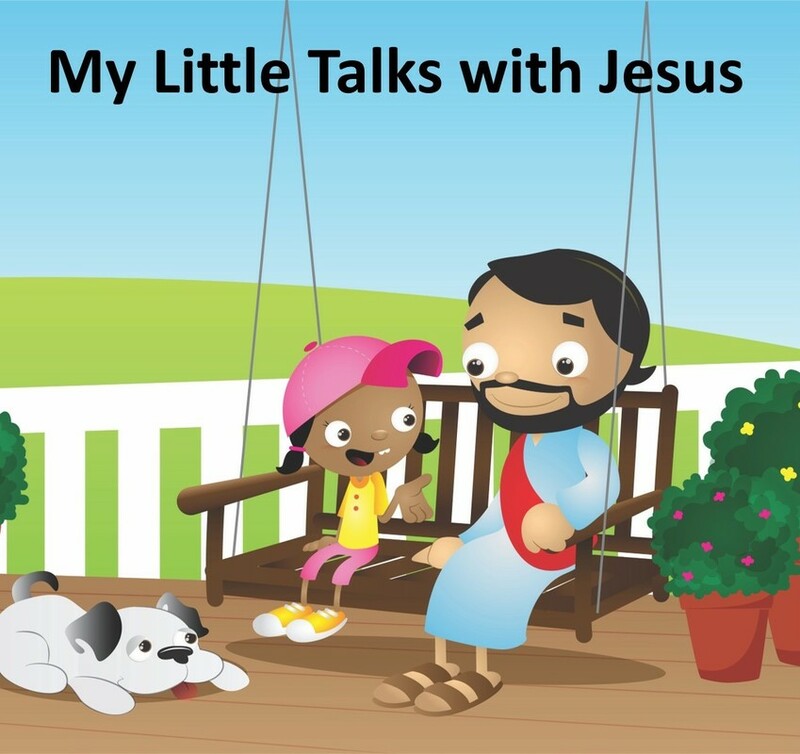 Topics covered include God's love, forgiveness, kindness and generosity. 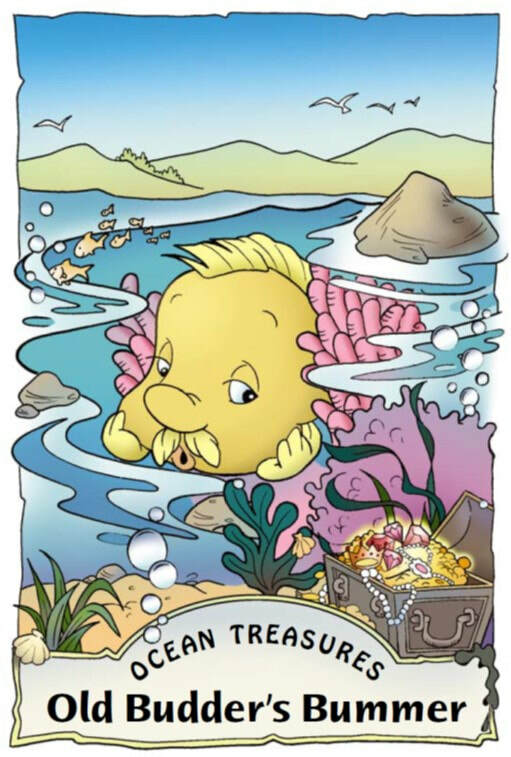 Shy Goby the fish meets Camille, a little mermaid, and learns how to make a friend. .
Old Budder discovers that a bad day doesn't have to spoil his and others' happiness. Littleton doesn't like himself very much and so tells a lie to make himself look good, only to discover that his real friends already love him for who he is. 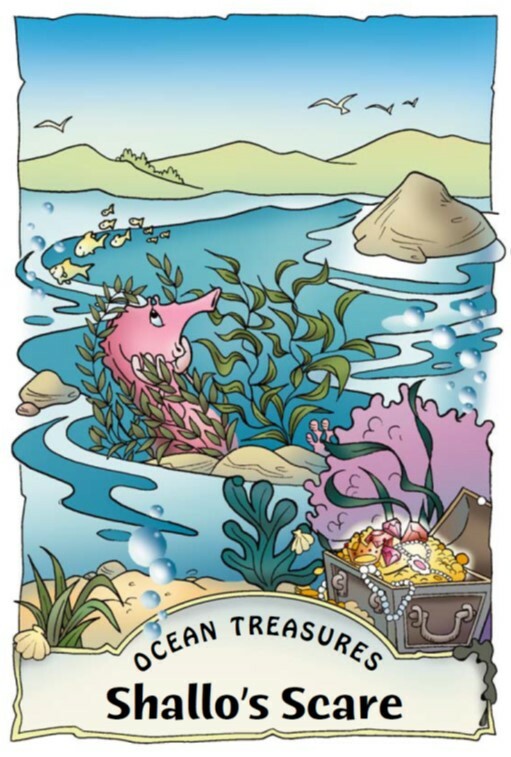 Shallo the seahorse wanders off into dangerous forbidden waters only to find that it pays to obey his parents. ​ . 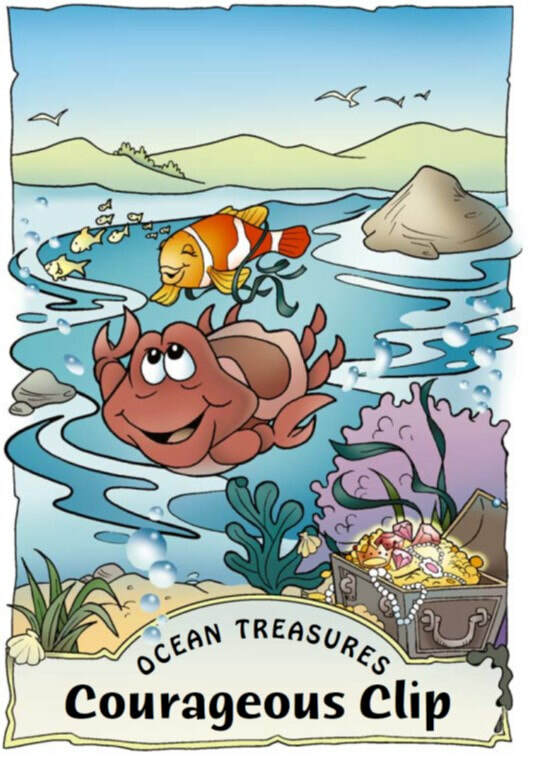 Clip the crab finds out that anyone can be a hero. .
Billy, Reddy, Cherry and Chirpy are four baby robins with different preferences, huge appetites, and a few things to learn about manners! 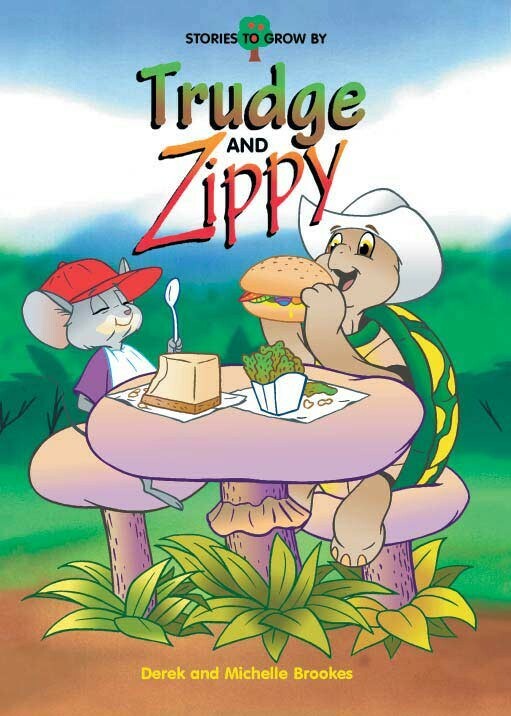 Find out what happens when Mama and Papa Robin fly away to find food and Billy has his first brush with danger. 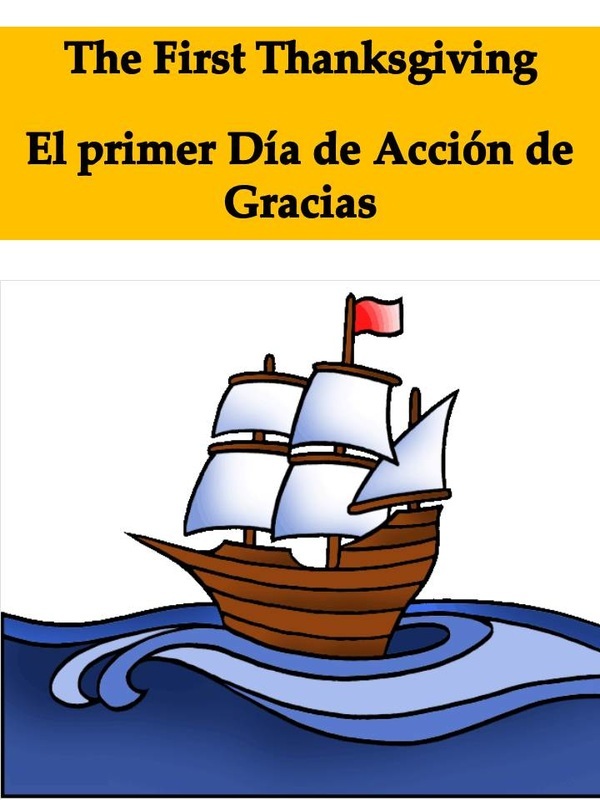 Discover how an ordinary group of farm animals save their farmer and the entire farm. .
Pilgrims and Indians: A children's story for Thanksgiving, with text in English and Spanish. 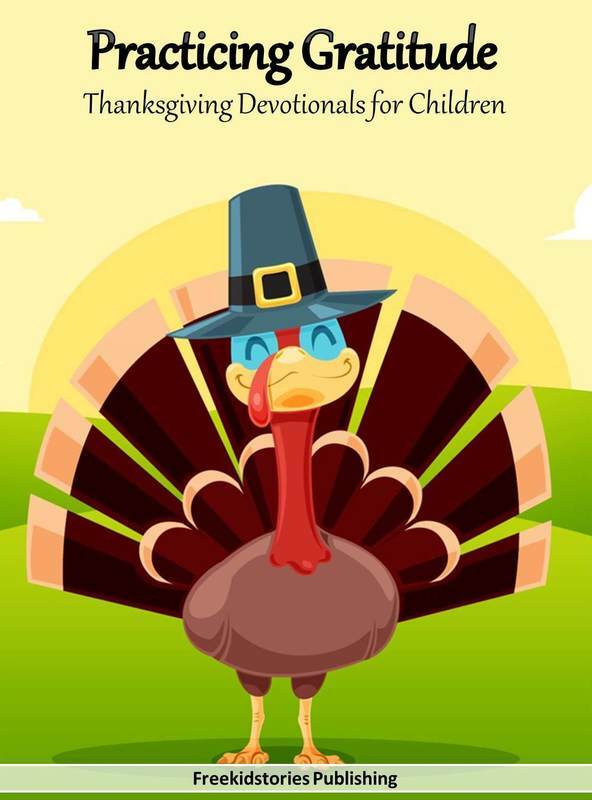 Illustrated Thanksgiving devotional book for children, with 23 daily devotional readings on topics such as praise, thankfulness, gratitude, contentment and positive thinking. 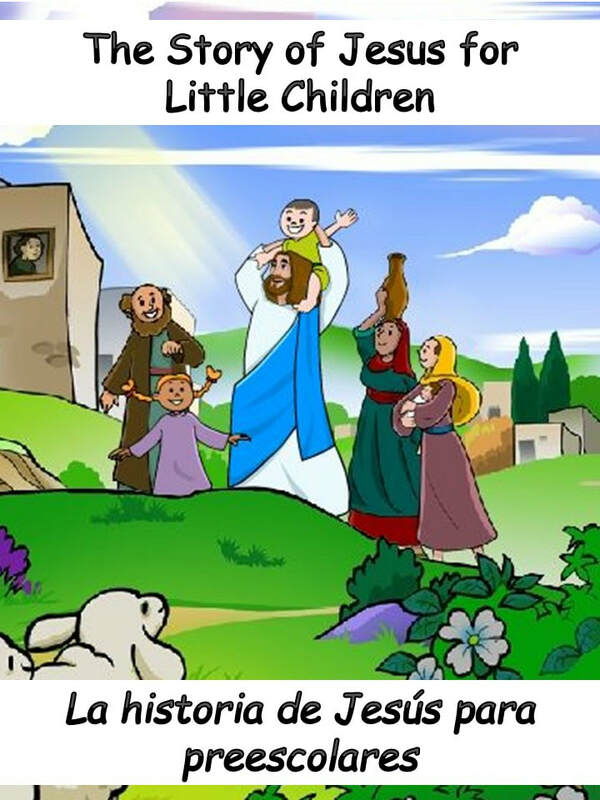 Ideal for children ages 7 on up. The story of the First Thanksgiving for young children. 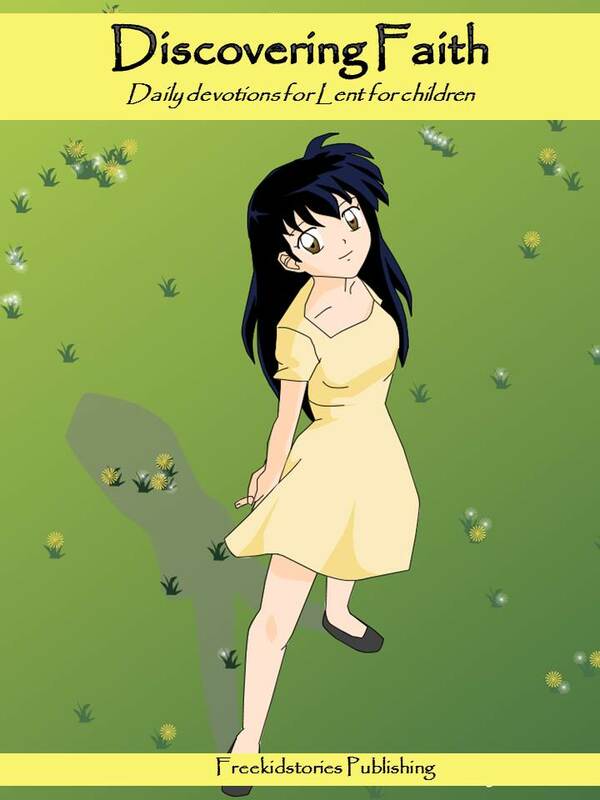 A compilation of children's stories and articles about self-esteem and self-confidence. 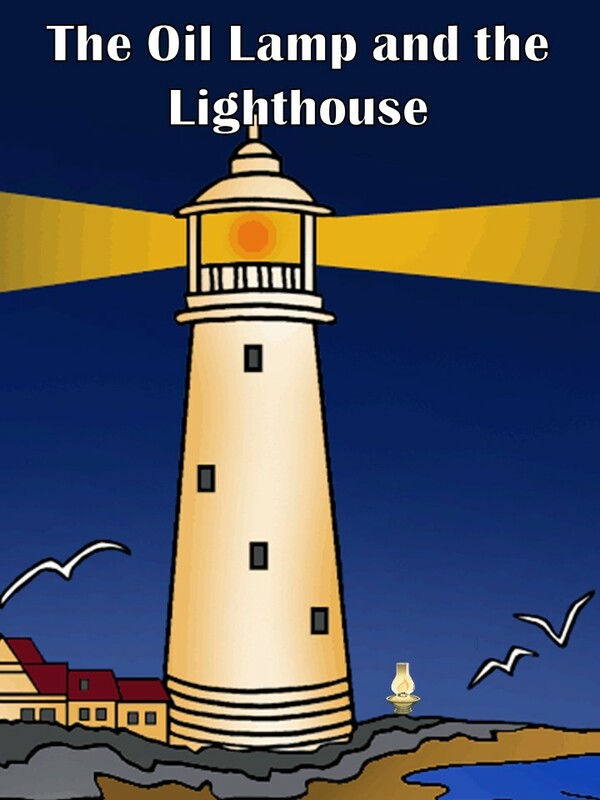 Ideal for kids ages 8 - 12..
A humorous short story about a world where courage is banned by law. Courtesy of My Wonder Studio. 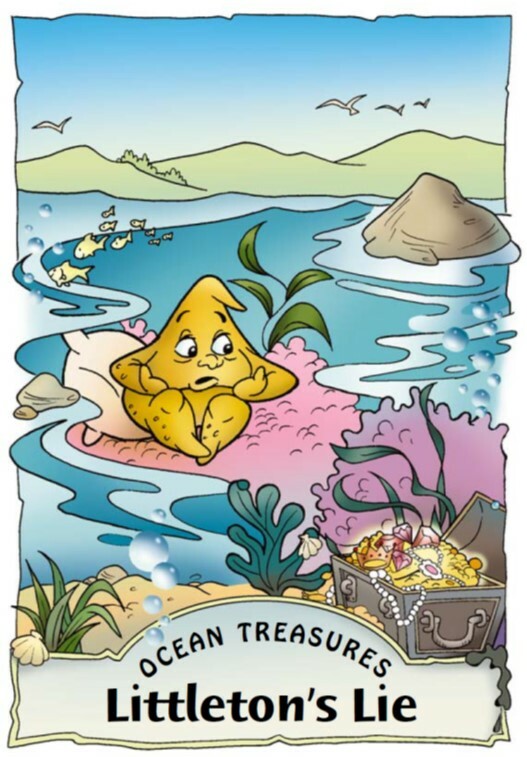 ..
A collection of well known and little known tales, legends and fables for children.​..
Help children learn about fourteen key virtues with this charming book. 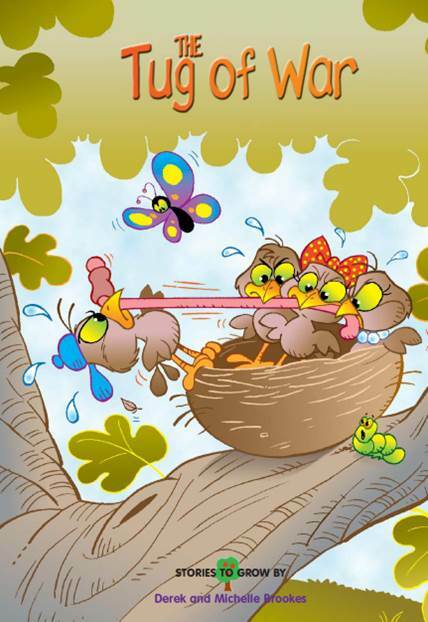 Short text and colorful illustrations make this book ideal for younger children. 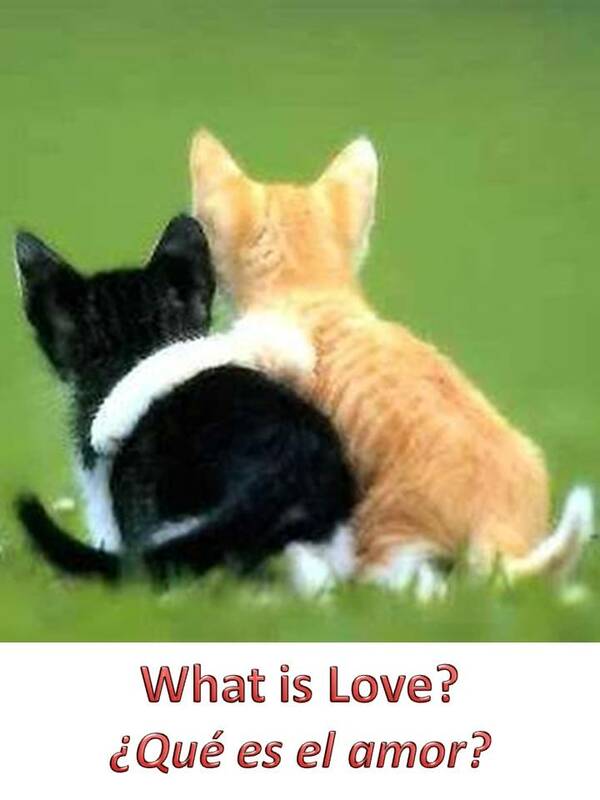 ​Stories for older children about love, tolerance and kindness. 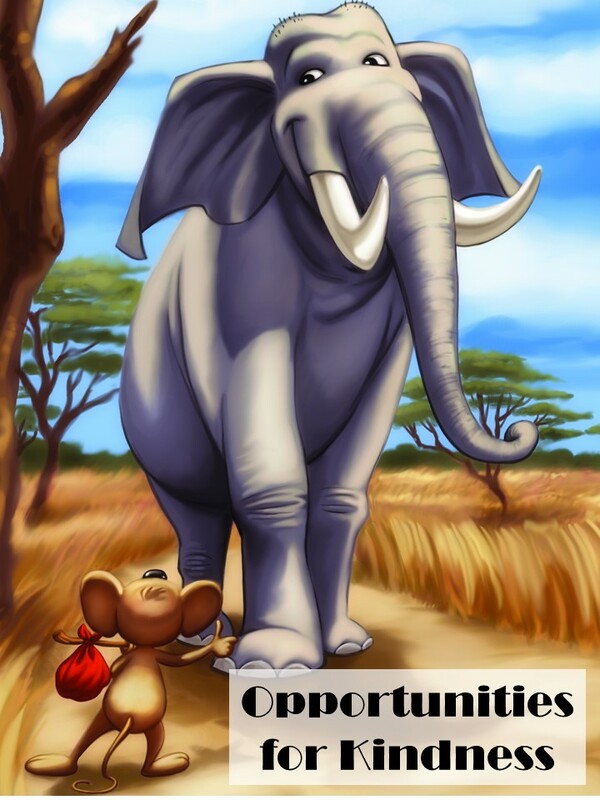 A short story for children ages 6 on up. 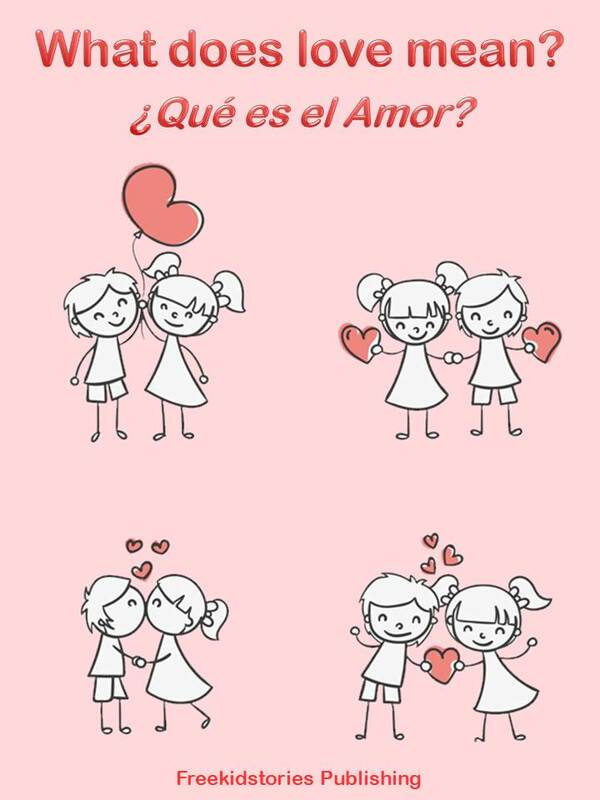 A bilingual book about love with cute animal photos that any child is sure to enjoy.